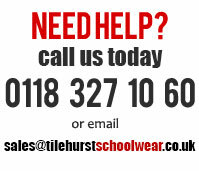 Tilehurst Schoolwear Shop Now Open! Tilehust Schoolwear supply School uniforms and school clothing for children ranging from toddlers at pre school up to young adults at university. We don't just supply local schools like Little Heath and Southcote Primary, we print and embroider many types of clothing and school bags to schools, colleges and universities all over the United Kingdom. 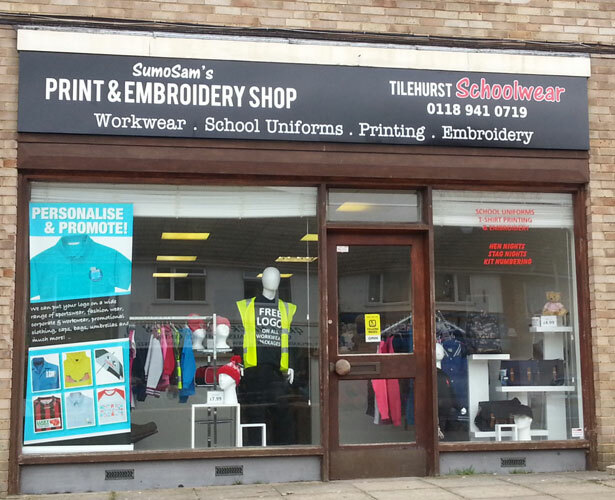 Tilehurst Schoolwear is located at: Print & Embroidery Shop 20 Hildens Drive, Tilehurst , Reading RG31 5HU.